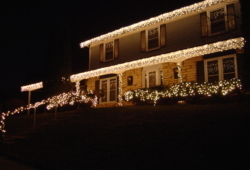 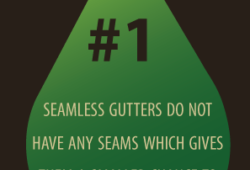 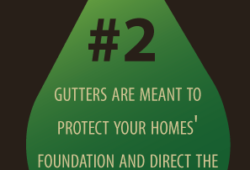 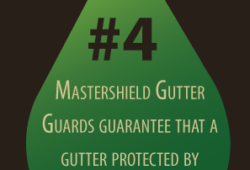 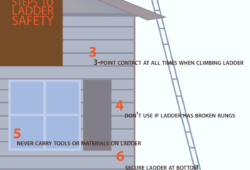 December 2013 • Gutters & Guards, Inc.Gutters & Guards, Inc.
Fast Fact #3- Where Do You Hang Christmas Lights? 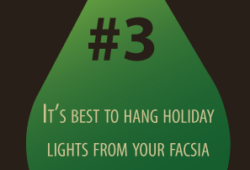 Comments Off on Fast Fact #3- Where Do You Hang Christmas Lights? 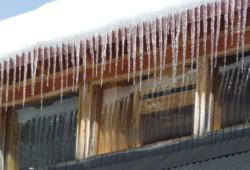 Comments Off on What Causes Ice Dams?